These are reviews of airport lounges all around the world. Take a look at American Airlines' newest remodeled lounge in this Admirals Club Phoenix Airport Review. Will the new seating, decor and food offerings make this an upscale experience or more of the same? 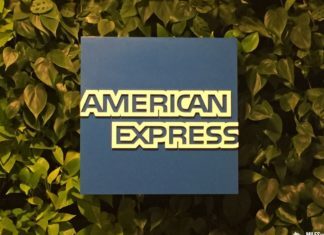 Amex Listens: The Tiny Centurion Studio in Seattle Is Expanding! The Amex Centurion Studio is small, cramped and overcrowded. Thankfully, it seems help is on the way in the form of a much needed expansion.